Samsung could be releasing their latest phablet in September. According to rumors, the Galaxy Note 4 will be unveiled at a pre-IFA 2014 Samsung Unpacked event on September 3. The phablet will be made available for sale after the Samsung Unpacked event, according to information passed on to Android Geeks by an insider. An executive at a Samsung partner company told The Korean Times that invitations for the event should be handed out in August. 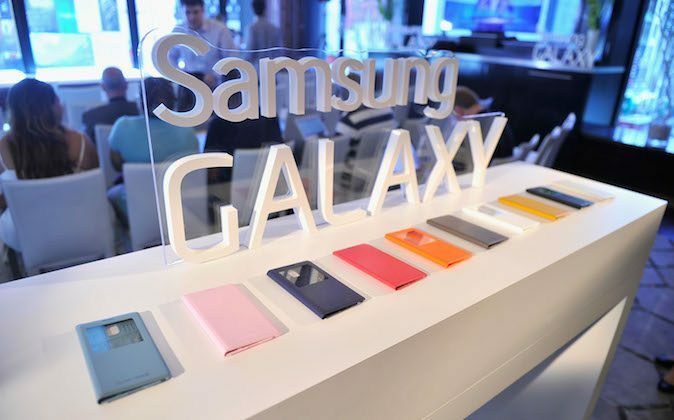 Officially, Samsung has declined to give a specific release date, although executive Yoon Han-kil told Reuters that the phablet will be released in the second half of 2014. S Pen: Ultrasound S Pen technology? SEOUL, South Korea (AP) — LG Display Co. has developed an 18-inch flexible display that can be rolled into the shape of a thin cylinder, a step toward making a large display for flexible TVs. LG touted its technology as a significant advance, saying the cylinder’s diameter would be just 6 centimeters (2.4 inches). It means LG Display could produce TVs that are larger than 50 inches diagonally and can be rolled up. By 2017, LG aims to develop a flexible and transparent display that measures more than 60 inches diagonally, Kang In-byung, head of LG Display’s R&D Center, said in a statement.